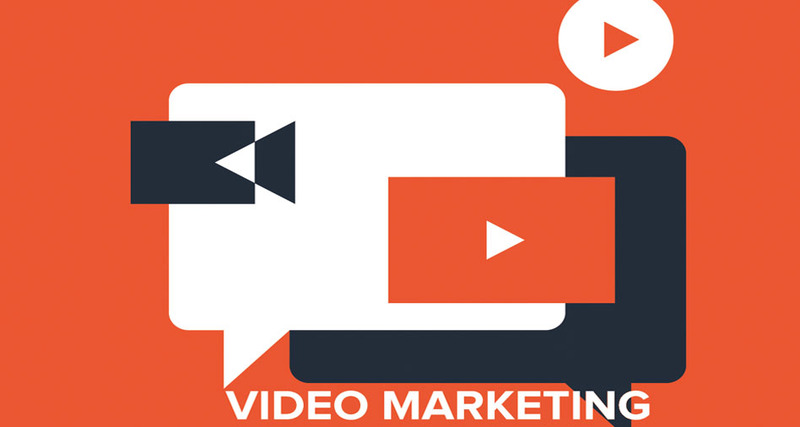 Recently, a caller asked us how video marketing helps with online marketing; interestingly, they already had a video on the home page of their website. 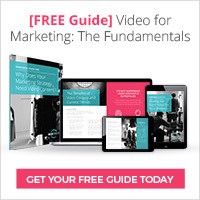 Intuitively, the caller knew online video marketing was a good idea, but didn’t understand why. He was more interested in whether there were SEO benefits of video than the power of the video to tell his story. He was right to be concerned because the truth is, no matter how good your company video is at helping prospective customers, it’s no good at all without being watched. Most interested marketers will know the benefits of video by now – a well-made and relevant video will do a better job at converting customers at each stage they are in the purchase journey. But can a video in and of itself play a role in that video being found? No, it can’t. Any video being submitted to the search engines needs a lot of manual video SEO help just in order to be recognised. It doesn’t matter whether the video is on your website or on YouTube. The search engine has to be told what the video is about: adding meta-data, keywords, a relevant descriptive headline and a full transcription of the script. This is necessary because a search engine cannot understand video in the way it can understand a web page. The good news is that it is worth the effort. YouTube is the 2nd largest search engine used in the UK and increasingly important as a resource for finding out more about products and services. YouTube is also owned by Google, which also helps the video get found in regular search engine results. However this is really just the bare minimum you can get away with. Your video will need to be seen in the right places: typically your website, your YouTube channel, on your Facebook page, LinkedIN and Google+ plus any other niche social media site relevant to your line of business. Pinterest is an example of a social media site more useful to designers than say an accountant. Depending on the number of visitors you already get to these pages, you might want to consider the various ‘Pay Per Click’ advertising options available such as Google Ads, Facebook, LinkedIn and especially YouTube ads, which will all bring interested traffic to the video. By the way, this doesn’t necessarily mean extra cost, as much of it will be substituting current ad spends. This is where the video itself can start generating the traffic that leads to website visitors. You see, knowing what your video is about is one thing, but what the search engines now like to see (and especially Google) is that that people are actually interested in what the video is about. They measure and rate a number of social signals such as views, duration watched (do most people stay ’til the end? ), likes, thumbs down, comments, recommendations and shares. These help Google determines a sort of ‘relevance’ factor that will help the video get seen. Yes, some, and especially on the first few occasions. If you already have an active content marketing approach, you will be generating lots of ideas and new articles. Some of these would almost certainly make for some great web video marketing. The extra effort is in learning the process of getting videos made and getting comfortable with it. If you are looking at video for the first time and wondering where is a good place to start, we suggest looking at your website analytics and finding out which are your most popular pages, the key messages/information on the page and consider how you could get those points over in 60 seconds on a main page and 2-3 minutes on a specialist page. If you are hoping for a viral hit and that your world will change overnight, we’d say no. If you are prepared to build video content into your marketing approach and accept it will take time, then absolutely, yes. Beware any video marketing company that tells you differently.